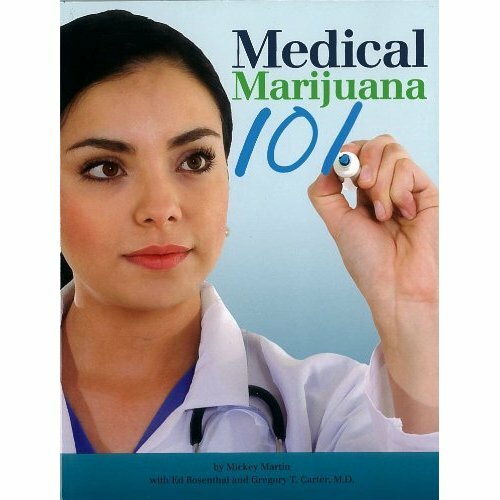 If you want to learn the basics about the medical marijuana — as a medicine and as an industry — Medical Marijuana 101 is a great place to do it. If, in fact, one were to pick just one book to learn about medicinal cannabis, this would be a great selection. Especially for the new patient or caregiver, it can provide a very useful introduction to the subject and point the reader towards where to learn more. Author Mickey Martin of Oakland is a fixture on the California medical marijuana scene, and has been an outspoken and stalwart defender of both the rights of medicinal cannabis patients and providers, and of the need for full legalization. Martin is known for his no-prisoners, no-b.s. style of blogging, and while the tone of this book is a tad calmer than that of his Cannabis Warrior blog, it manages to be a great read while still filling the reader in on the basics of medicinal cannabis.